The date for SkaterAid 2013 has been set! Mark your calendars for September 29, 2013. 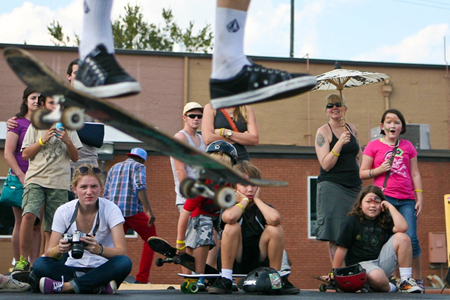 SkaterAid is a local music, art, and skateboarding festival with a colorful vibe that appeals to a wide variety of people. 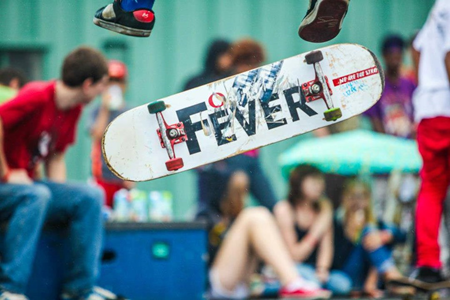 Small children can engage in scavenger hunts and games, skateboarders can take advantage of custom-built ramps and compete for prizes, and adults can sample a great beer selection while bidding on unique artwork made from used skateboards. And all of the above can jam out to music from local bands. SkaterAid recently announced the band lineup for the 2013 festival. The talented headliner for 2013 is local favorite - Forje. Returning for their second year, My Homework Ate My Dog will get the party started. ‪The crowd will then get their hip-hop on when ‪‪Michael Crespo takes the SkaterAid stage by storm followed by a talented group of musicians from Conyers - The Same Mistakes. Don't miss this rockin’ remarkable lineup at SkaterAid 2013! 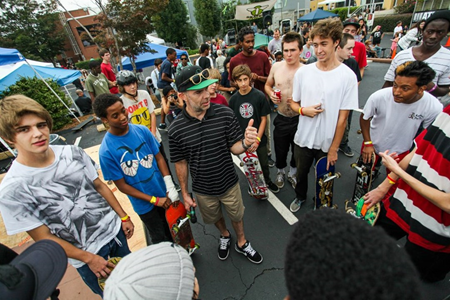 Although SkaterAid is a lot of fun, there is a meaningful history behind the event. SkaterAid was started in 2005 to celebrate the life of Ian Wochatz, a Decatur teen and avid skateboarder who succumbed to brain cancer on July 4, 2005 at age 15. Since then, SkaterAid has provided a place for young people to celebrate their youth, whether flying through the air on a board, playing music, or hanging out with friends. Since 2007, all funds raised from the event have been donated to the Brain Tumor Foundation for Children to support families who are dealing with the tragedy of pediatric cancer. 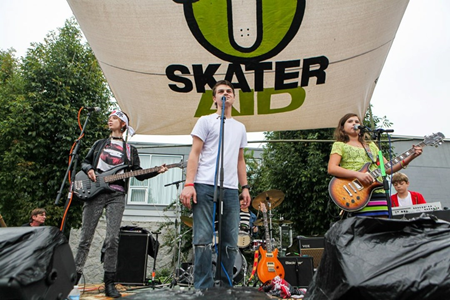 In 2012, SkaterAid raised nearly $27,000 for this worthy cause. 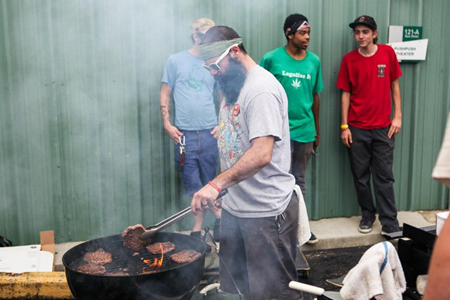 Several area businesses have pitched in to support the event over the years, such as Brick Store Pub which provides food and beverages for the event and displays the skateboard art for several weeks prior to SkaterAid. Guitar Decatursponsored the 2013 music stage, and Stratosphere Skate Shop provides the ramps, decks, and prizes as well as publicity and oversight of the skating portion of the event. This event has grown to become a tradition in Decatur which volunteers, artists, and locals look forward to every September. We hope to see you there!